Level of Curling: Little to no curling. More information on the natural curling of Tunisian crochet. 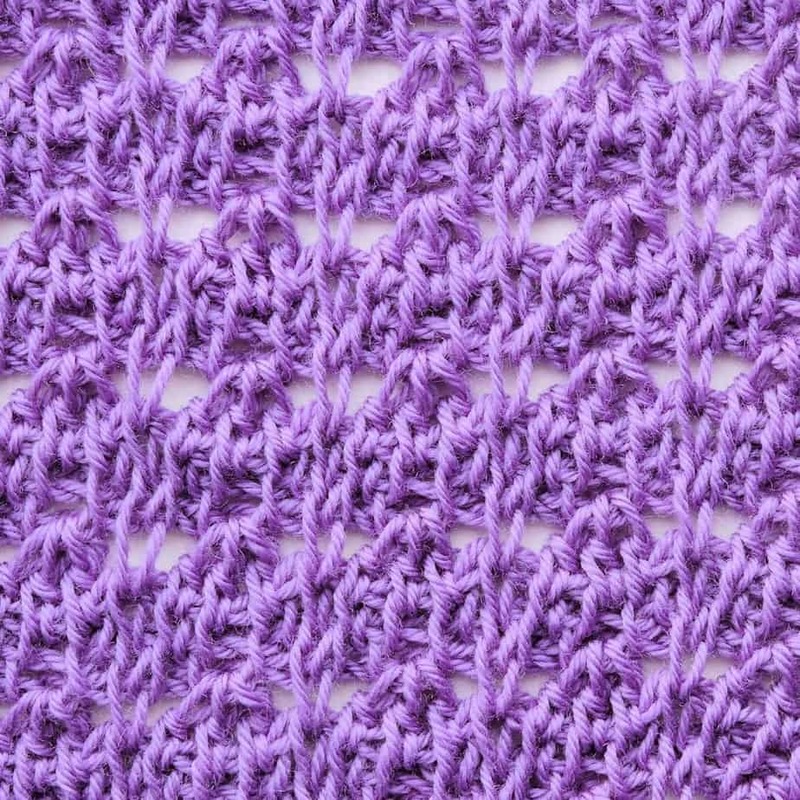 Tunisian Double Stitch (tds): The Tunisian Double Stitch in this stitch pattern is worked as you would for Tunisian Knit Stitch; i.e. through the front and back vertical bars of the same stitch from front to back. Note that three doubles are made in the opening portion, shown in the chart, however they are tipped together during the closing when the chain is pulled through all of them at the same time, pulling them together at the top. 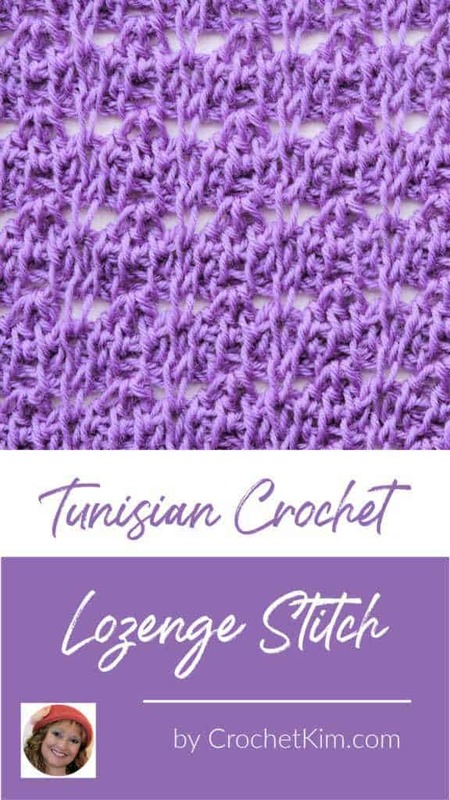 Click here for more information on Tunisian Double Stitch. Tunisian Knit Stitch (tks): Click here for further stitch instruction. A: Ch any multiple of 4 then add 5, sk first ch, *tds in each of next 3 ch, insert hook in next ch, yo, pull lp through, rep from * across. B: Ch 2, *yo, pull through 4 lps on hook, ch 1, yo, pull through 2 lps on hook, ch 1, repeat from * to last 3-dc group, yo, pull through 4 lps on hook, ch 1, yo, pull through last 2 lps, 1 lp remains. Note: When you yarn over and pull through 4 lps, you are closing THREE stitches, not four. A: Sk first vertical bar, *tks in ch-1 sp, sk back bar of 3-dc cluster, tks in ch-1 sp, tks in next st, rep from * to last 3-dc group, tks in ch-1 sp, sk back bar of 3-dc cluster, tks in ch-1 sp, tks in last st.
B: Ch 1, yo, pull through 2 lps on hook, *ch 1, [yo, pull through 2 lps on hook] 3 times, rep from * to last skipped stitch, ch 1, [yo, pull through 2 lps on hook] twice, 1 lp remains. A: Sk first vertical bar, tks in next tks, *tks in ch-1 sp, tks in each of next 3 tks, rep from * to last ch-1 sp, tks in ch-1 sp, tks in each of last 2 sts. A: Sk first vertical bar, *tds in each of next 3 tks, tks in next tks, rep from * across. Notes: This is a nice stitch pattern that doesn’t curl as so often seen with individual stitches. When working a flat swatch, I will typically make the last stitch under the two outer vertical bars for stability. 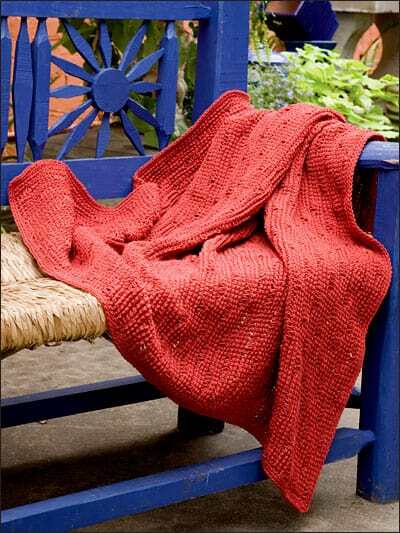 It’s shown as a Tunisian Knit Stitch in the chart. 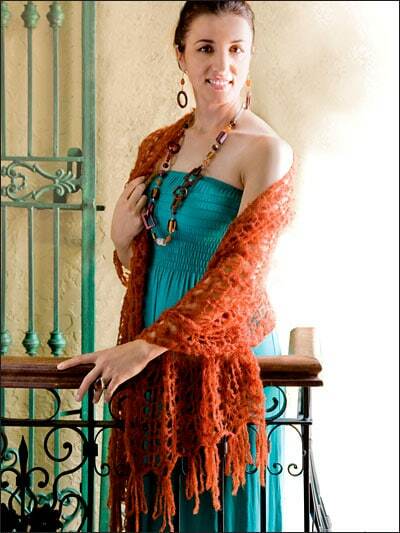 This giveaway is for a hard copy book entitled “Learn to Do Tunisian Lace Stitches” by Kim Guzman.That’s me! Because this is one of my books, I’ll be signing it for the lucky winner. Below, you’ll see the lovely cover design. Such a gorgeous design. I’m including some photos of my favorite projects in the book. My favorite has to be this beautiful little capelette. It looks so pretty all spread out like this. The book is discontinued and no longer being published which is really too bad because it’s one of my favorite books. 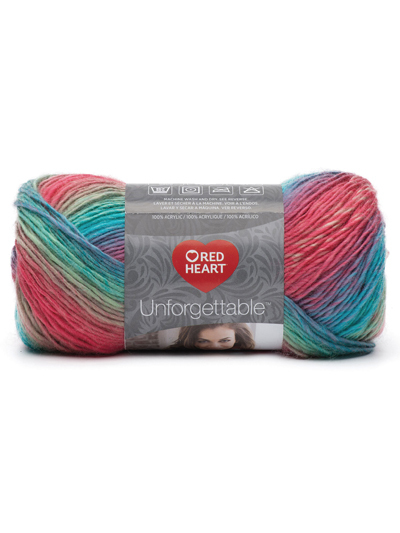 It comes with a DVD so you can learn all the stitches quickly and easily. You don’t have to be online and can watch the DVD anywhere. If you can’t wait for the drawing, I was able to find used copies of the book on Amazon for under $10 and you may find them at other resellers too. I can’t guarantee that they’ll have the DVD in them, though. You never know when buying used books. 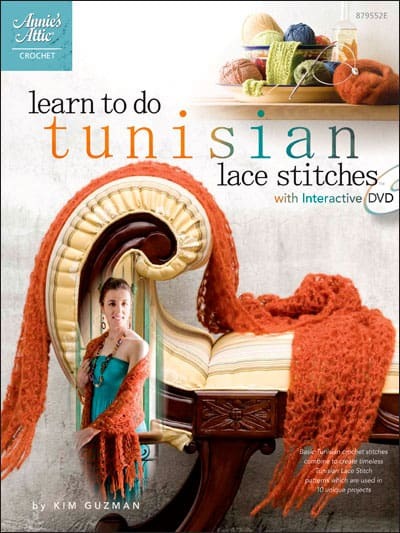 This giveaway is only for a hard copy book entitled “Learn to Do Tunisian Lace Stitches” by Kim Guzman (including accompanying DVD). One name will be chosen randomly from all names entered prior to close at 11:59pm (CST) on September 10, 2018. Sign in through Facebook or with your email address to enter. Choose any of the other options for additional entries, including a daily bonus entry. Good luck, everyone! 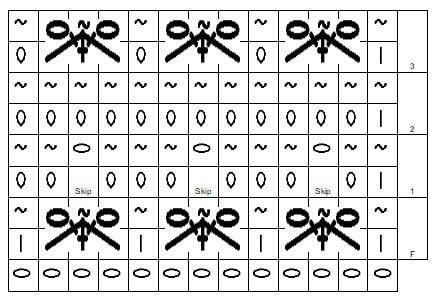 In stitch pattern, 17 sts for 10 rows measures 4″. Chain any multiple of 3 then add 2. Row 1A: Ch 65, sk first ch, *insert hook in next ch, yo, pull lp through, leave lp on hook, rep from * across: 65 lps on hook. Row 1B: [Ch 2, yo, pull through 4 lps on hook] across until 1 st remaining (2 lps are on hook), ch 1, yo pull through 2 lps on hook: 21 3-st clusters formed. Row 2A: Sk first st, [pull up lp in closing chain before 3-st cluster, on top of 3-st cluster and closing chain just after 3-st cluster] across, pull up lp in lower ch of beg ch 2 of closing chain: 65 lps on hook. Row 2B: [Ch 2, yo, pull through 4 lps on hook] across until 1 st remaining (2 lps are on hook), ch 1, yo, pull through 2 lps on hook: 21 3-st clusters. Rows 3-104: Rep row 2. (Unlike other Tunisian crochet stitch patterns, no bind off row is necessary.) Fasten off. With yarn needle, seam bottom of first row to top of last row. For a Mobius twist, hold the first row next to the last row, rotate one side by flipping it over 180 degrees and seam. Weave in all ends securely.